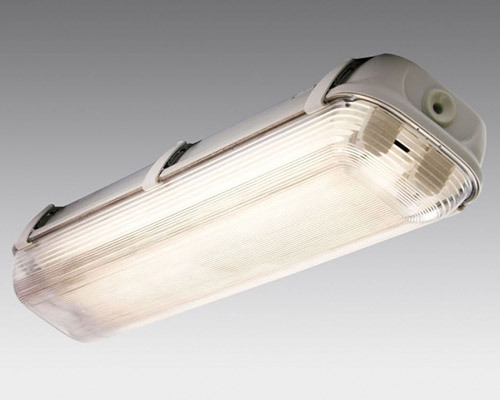 Resolux ApS develops and manufactures lighting systems for wind turbines, ships, mining industry and turnkey projects worldwide. Founded in Denmark in 1995, Resolux started manufacturing internal lighting systems for the wind industry in 2000 and has since become the premier supplier worldwide. From there, Resolux branched out to specialize in lighting in exposed areas and deliver turnkey solutions for the biggest mines and shipyards in the world. Our products can withstand dust, moisture, extreme vibrations, heat and cold while simultaneously also being flexible and practical to assemble. Light fixtures (measured and projected to comply with standard EN 50308 or other national and international standards). Resolux manufactures customer designed “PLUG and PLAY” solutions with following advantages: Fast, easy and secure mounting. Minimizes the risk of errors. Reduces installation time. Enabling the standardization of systems in all installations. Light systems 100 % tested. Switch and test units for emergency lighting. Internal cables for lighting and internal power supply for maintenance equipment. Brackets for mounting lights in tower or nacelle.